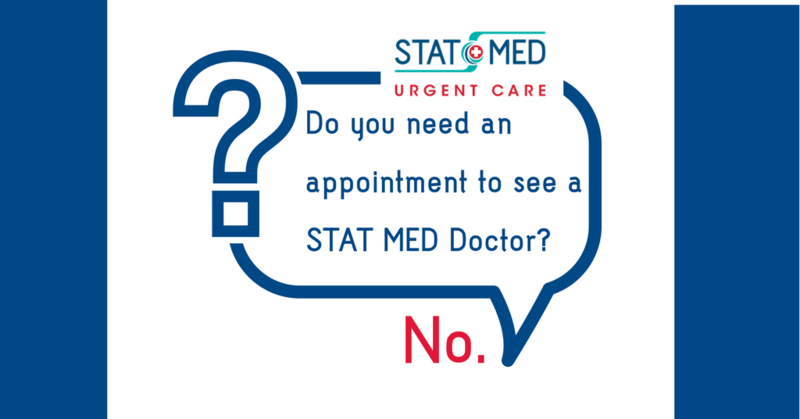 At STAT MED Urgent Care, ER-trained doctors are available to see you every day — including evenings, weekends and holidays. Just walk-in. No appointment required. If you want to save wait time, we recommend that you consider registering online first. This secures your place in line, but is not required. When you check-in online, you pick your preferred clinic location and then decide if you want to wait at STAT MED or elsewhere. We’ll even text you when it’s time for you to come in! See what we mean by clicking the “Check in now” button at the top of any page on our website. STAT MED is a network of comprehensive, San Francisco Bay Area walk-in medical care clinics providing an affordable alternative to Emergency Room care for patients of all ages, including pediatric urgent care needs. 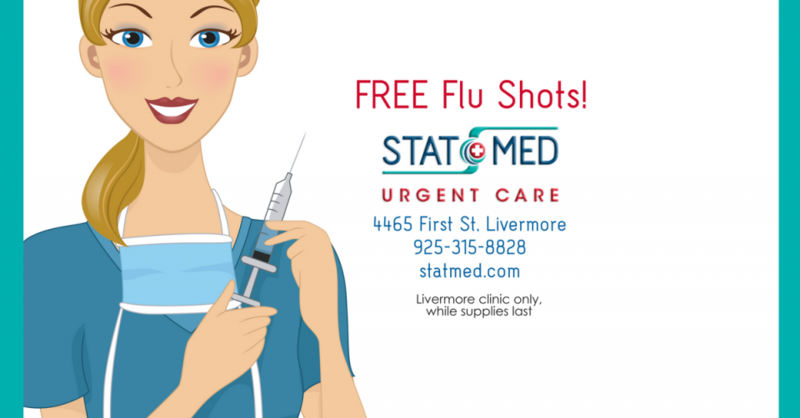 Our clinics are staffed with ER-trained doctors who have worked extensively in Bay Area hospital emergency rooms but you’ll see them without the hassle, time and expense of a typical emergency room patient experience. We offer walk-in medical care for all ages, from urgent care and concussion treatment to more routine illnesses, allergy relief, wellness services (including camp and sports physicals), and much more. We have onsite x-rays and labs. Most insurance accepted. Discounts for cash pay. 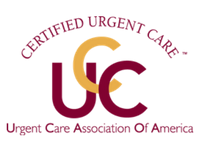 We currently have three urgent care clinic locations to serve you, with more opening soon. Some patients have a favorite clinic, but you are welcome to go to whichever is the most convenient location at the time you need help. 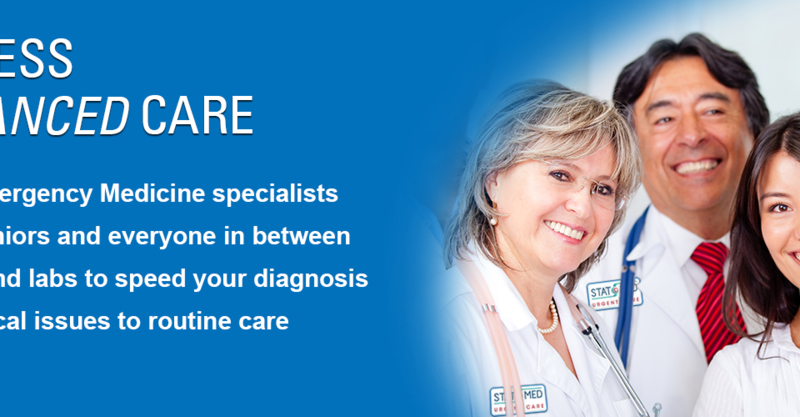 You may even see familiar faces as many of our doctors work at multiple STAT MED locations. © 2018 STAT MED Urgent Care. All Rights Reserved.